This week's Muster focuses on critical state issues that need action before the formal legislative session ends this month and highlights our Summer Activism events to flip Congress, including a poolside phonebanking and postcarding event this Saturday, July 28th. We'll be at the State House today at noon calling out our legislators for failing to protect immigrants. See the Events sections for details and for opportunities to meet state candidates, support ballot questions or to meet or volunteer for out-of-state congressional candidates. The next issue of the Muster will come out on August 7th; in the meantime, please use our website, Facebook pages, and social media accounts to stay in touch. Countdown to the Nov. 6, 2018 Midterm Elections: 104 days! Contact State Legislators on Key Issues Before the Session Ends! The MA Legislature wraps up its formal session on Tuesday, July 31st and a host of bills still need action. Minuteman Indivisible has been supporting and taking action on the four items described below for many months. Please call your state legislators one more time to urge action on those items that are still pending and to let them know you will hold them accountable for those that they fail to pass. AVR passed the Massachusetts House 130-20 and the Senate 38-0; Democrats in both chambers unanimously voted "yes" and Republicans joined on both votes. Governor Baker has even indicated a willingness to sign the bill with a few minor changes. Unfortunately, the House refused to adopt the Senate version of the bill, so H.4667 now sits in a legislative conference committee. AVR has great supporters in the committee, but we need to act fast. Please call your state legislators and ask them to contact their House or Senate colleagues who are the conferees in charge of reconciling the Senate & House versions to urge them to agree on a final version of the bill right away. Then call (617 725-4005) or email Governor Baker and tell him to sign the AVR bill as soon as it lands on his desk. See this link for more details. Last November, the MA Senate passed a healthcare bill that calls for a benchmark study comparing the cost of the current MA healthcare program with that of a single-payer system and requires that the legislators take action to move to single-payer if the costs are less. The House version passed last month omits that study. Please call your state legislators and ask them to contact their House or Senate colleagues who are the conferees in charge of reconciling the Senate & House Omnibus Healthcare bill to urge that the benchmark study be retained. The conferees are Representatives Ronald Mariano, Jeffrey Roy, and Randy Hunt and Senators James Welch, Jason Lewis, and Bruce Tarr. Last Thursday, 300 advocates for climate and immigrant justice visited House Speaker DeLeo and Ways and Means Committee Chairman Sanchez to express their discontent with MA House leadership over the House’s failure to adopt key climate protections passed by the Senate and to include provisions to protect immigrants in the state budget. 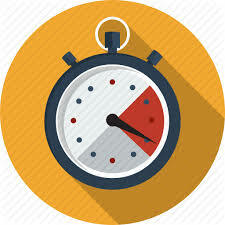 Time is critically short - please call your state representatives today and ask them to pressure the climate conference committee to produce a strong bill incorporating the key provisions in the Senate version for the House and Senate to ratify and the Governor to sign! Last week, the MA Legislature passed a budget that did not contain the protections for immigrants included in the Senate budget bill. Even though several of our legislators voted for or supported these protections, please let them know we are dismayed that the final bill did not include them and ask them to convey our concerns to their leadership and conference committee members. See this link for a sample script and a way to automatically send an email to your state representatives. We'll be at a vigil at the State House at noon today (Tuesday July 24th) to highlight this legislative failure - see the Upcoming Events section below for more details if you're able to join us. We've got our next chance to flip ​a House seat in a special election for Ohio's 12th Congressional District on August 7th, where young county official Danny O'Connor is the Democratic nominee against Republican Troy Balderson, a longtime member of the extremely conservative state senate. Let's do what we can to help! 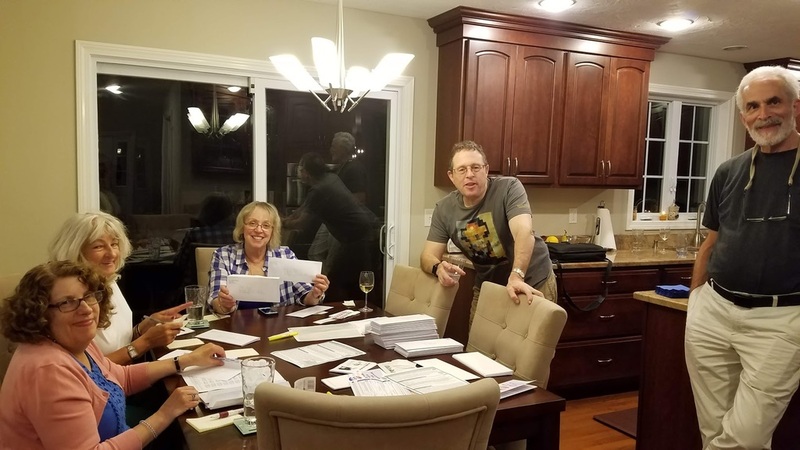 Postcards to Voters is writing postcards to get out the vote for Danny O'Connor - sign up to help here. We can also make calls with the campaign to help them identify their voters - the virtual phone bank is here and instructions can be found here You can also help phonebank for this race at our Summer Activism event this Saturday, July 28th (see details below). It may be the dog days of summer, but we can't rest as we approach the fall! 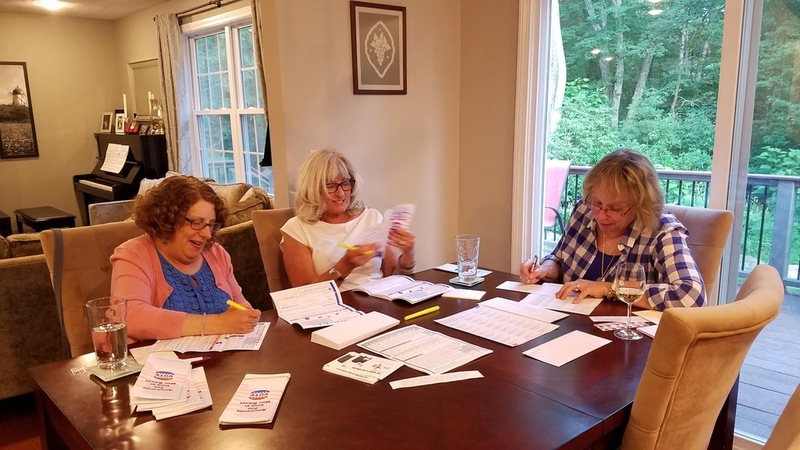 Our first two Summer Activism events have been both productive and fun - we've mailed almost 300 VoteByMail forms to voters in Mikie Sherrill's district (NJ-11) and phonebanked for Danny O'Connor who's running for Congress in the OH-12 special election on August. 7th. 4. 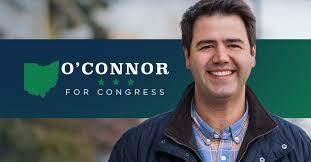 Phonebank for Danny O'Connor, running in the OH-12 special election on August 7th. 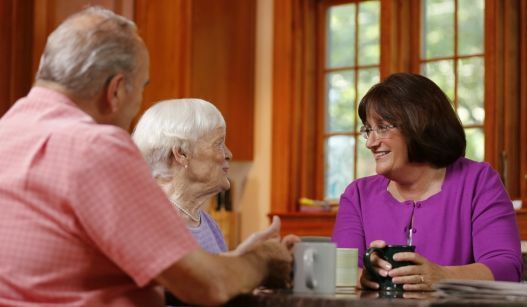 On Thursday, August 9th from 6:00 - 8:00 pm our final session of the summer will be at Michelle Olson's home in Lexington, where we'll continue to postcard, phonebank, and text for our candidates - join us! Bring your phone and laptop. RSVP here. Please bring postcard stamps for our Lauren Underwood postcarding campaign - we've got 400 postcards, so any donation large or small will help! A coalition of groups are holding this evert to highlight our legislators' lack of action and moral courage in failing to protect immigrant families in MA. Participants will observe a moment of silence, faith leaders will speak, and attendees will deliver black ribbons to legislators to decry their lack of support and compassion. 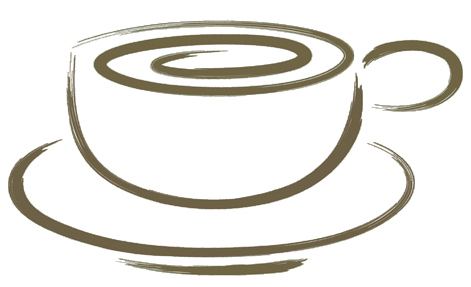 Join us there - see this link for more details. Incumbents and challengers for both offices will participate in this forum organized by the ACLU and League of Women Voters. See this link for more details. The MA Democratic Party is holding campaign training in several communities around the state. See this link for more info and RSVP here. Want to help flip the house in November? Join us for our final two summer activism afternoons or evenings. RSVP using this link for the July 28th event or this link for August 9th. Join Attorney General Maura Healey and Rep. Jim McGovern to celebrate and support the People Govern Not Money ballot initiative to get big money out of politics. RSVP here. The Getting Involved Group (GIG), elected town meeting members from the Indian American community in Lexington, in collaboration with the Indian Americans of Lexington (IAL) are hosting a Candidate Forum for the 15th Middlesex District. RSVP to ialgig.ma@gmail.com by July 31 to confirm your attendance. Lexington Says Enough, a group of students and supporters focused on preventing gun violence, are meeting to plan actions, outreach, and voter registration efforts for the fall. See their Facebook page for details. Reserve your place at Force Multiplier's reception where you'll meet NJ-07 congressional candidate Tom Malinowski, his former colleague Samantha Power, who was US Ambassador to the UN under President Obama, and Congresswoman Katherine Clark. Tom is a former State Department official, human rights expert and whistle blower on Russian meddling who is running to oust a vulnerable GOP incumbent, Leonard Lance, in New Jersey's 7th Congressional District. RSVP and donate here. Swing Left is holding an event to phonebank for Annie Kuster and help keep NH02 as a blue district. Bring a laptop or tablet, plus a cell phone. RSVP using this link.